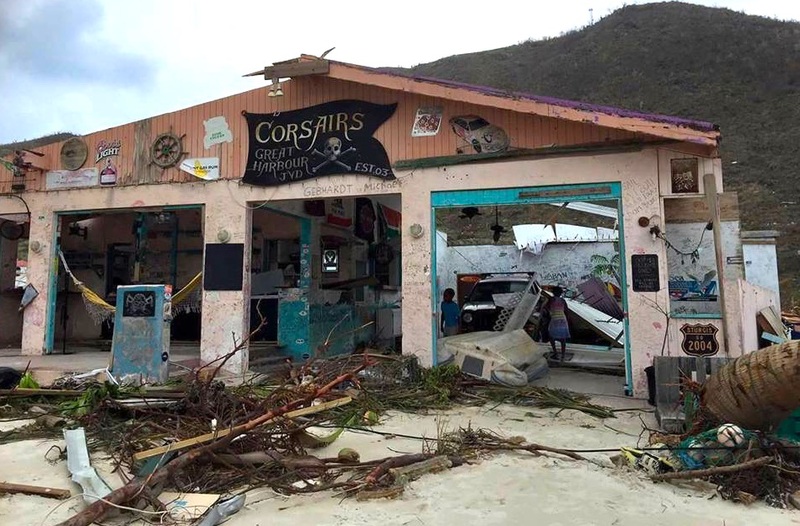 We've been watching fellow sailors posting updates on Hurricane Irma's path of destruction throughout the Carribean. Our hearts break for the people whose lives and homes have been destroyed. Selfishly, we mourn the loss of opportunities to see some of the iconic cruising destinations. We are once again reminded that there are no guarantees in life and that an opportunity deferred is often an opportunity lost.